The Horror Honeys: A Year of Women in Film ~ Week 5! 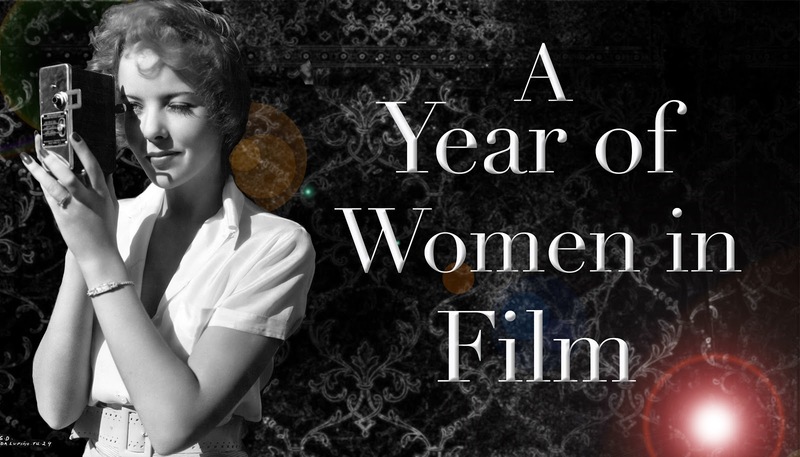 A Year of Women in Film ~ Week 5! 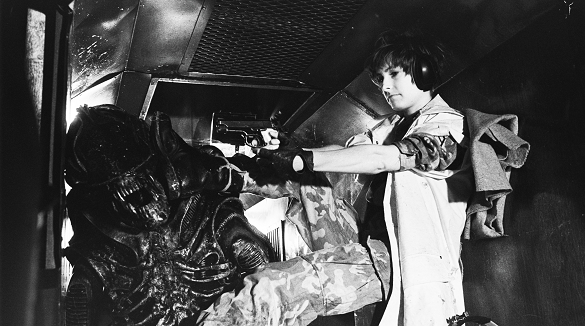 Gale Anne Hurd isn't one of the most iconic female producers in Hollywood. She's one of the most iconic producers in Hollywood, full stop. Beginning her career as an assistant to Roger Corman, Hurd then started producing the films of ex-husband James Cameron, working behind the scenes on such classic films as The Terminator, Aliens, and The Abyss. 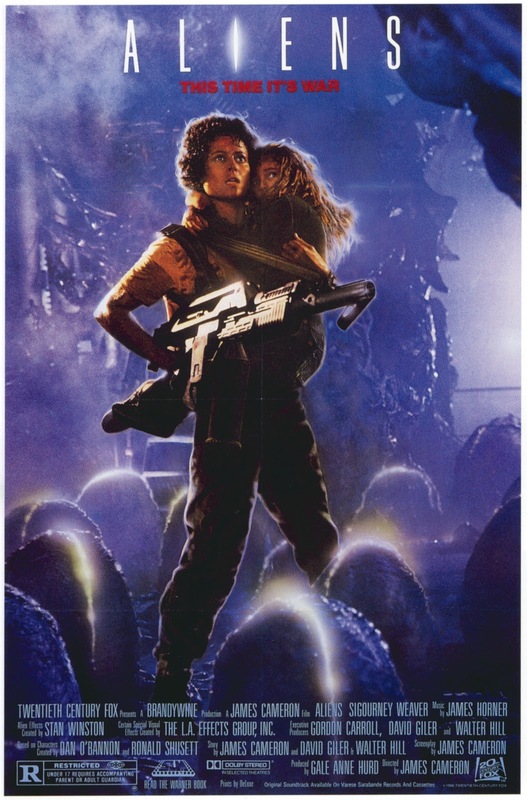 She worked on dozens of well-known films, and now is the woman behind the much-beloved Walking Dead franchise via her own production company, Valhalla Entertainment. She is, unequivocally, one of the most important women in Hollywood, and not enough people know her name. This week, we will live tweet Aliens. Expect more of her films to follow.